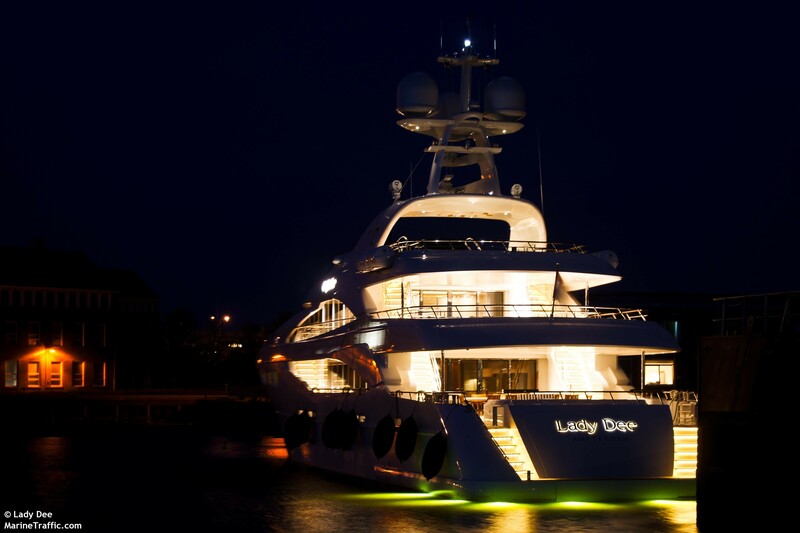 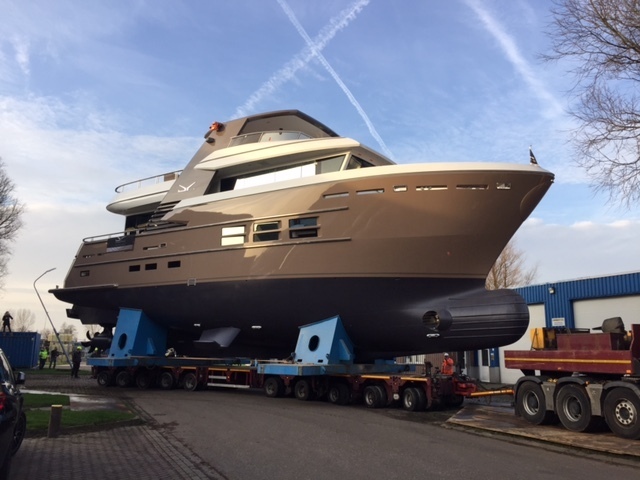 December 29, 2015 saw the new 24m Drettmann Explorer Yacht (DEY) leave her shed at Acico Yachts, ahead of her highly anticipated world premiere at the boot Dusseldorf, running from January 23 to 31, 2016. 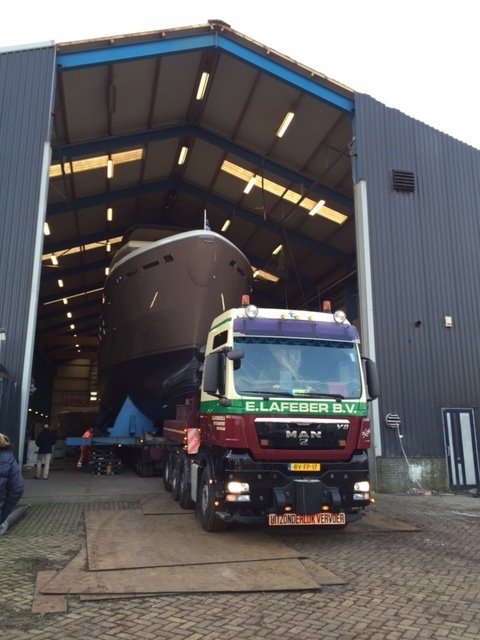 This lovely Hybrid Explorer is the first of a new series, developed in partnership with Focus Yacht Design. 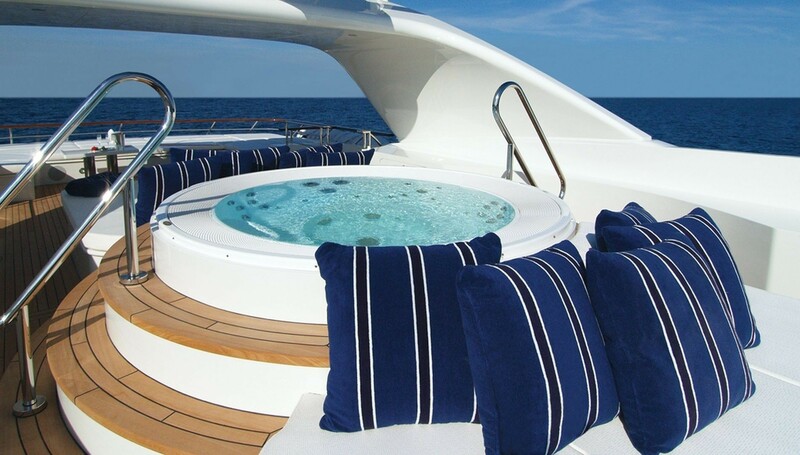 It boasts a diesel-electric twin screw POD propulsion, which not only makes the DEY24 more economical, comfortable and simpler to sail, but at the same time enables efficient use of space. 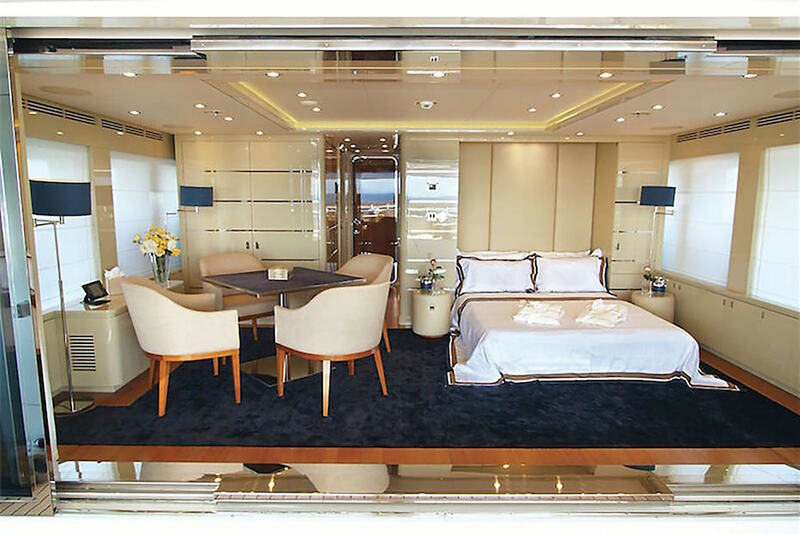 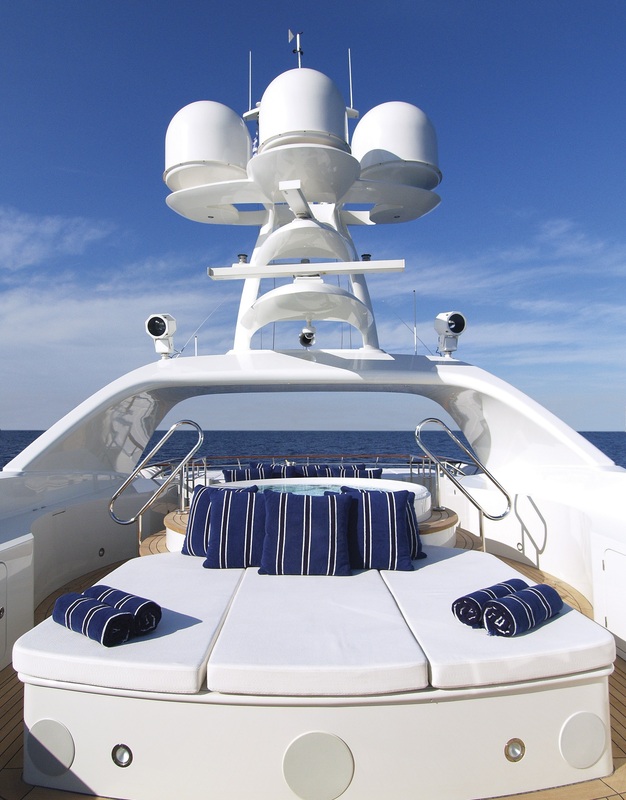 Providing maximum comfort, the interiors, sleeping up to 6 guests in utmost in luxury, were created by Claudia Drettmann, co-owner of Drettmann Yachts, in partnership with Birgit Schnaase. 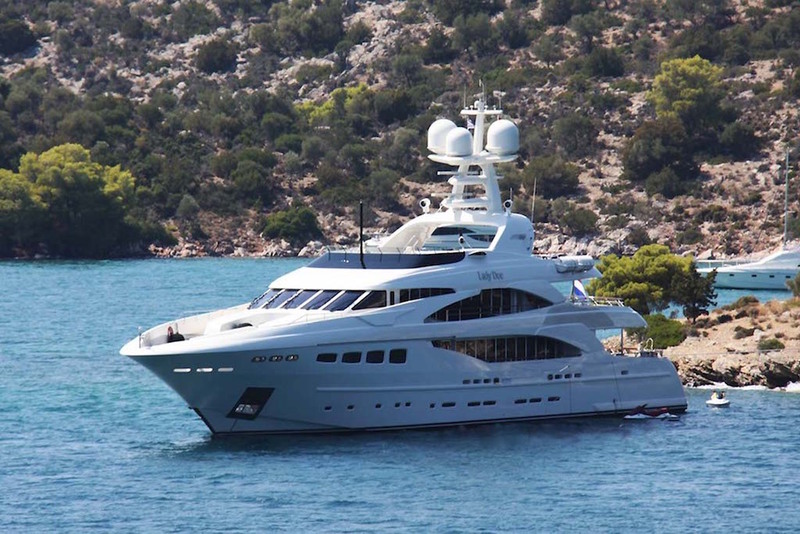 Among the highlights of the brand new DEY 24 belongs a beach club, quite an unusual feature for a vessel of this size. 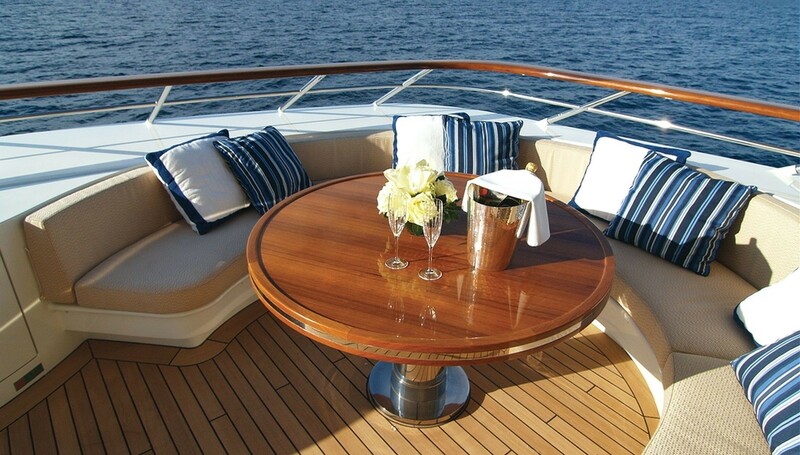 See more charter yachts built by Acico Yachts (ex Dutch Yacht Builders). 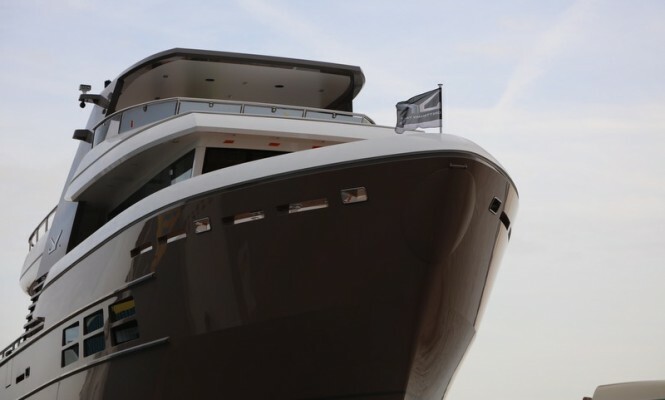 Please contact CharterWorld - the luxury yacht charter specialist - for more on superyacht news item "NEW 24m Drettmann Explorer Yacht (DEY) leaves her shed at Acico Yachts".